Danny has been in the architecture profession for 33 years, while being licensed for 28 of those. Danny received his Bachelor of Architecture in 1985 and soon after became a TDLR Registered Accessibility Specialist. Danny has worked at MWM since October of 2012 acting as a Project Architect and the In-House ADA Coordinator. 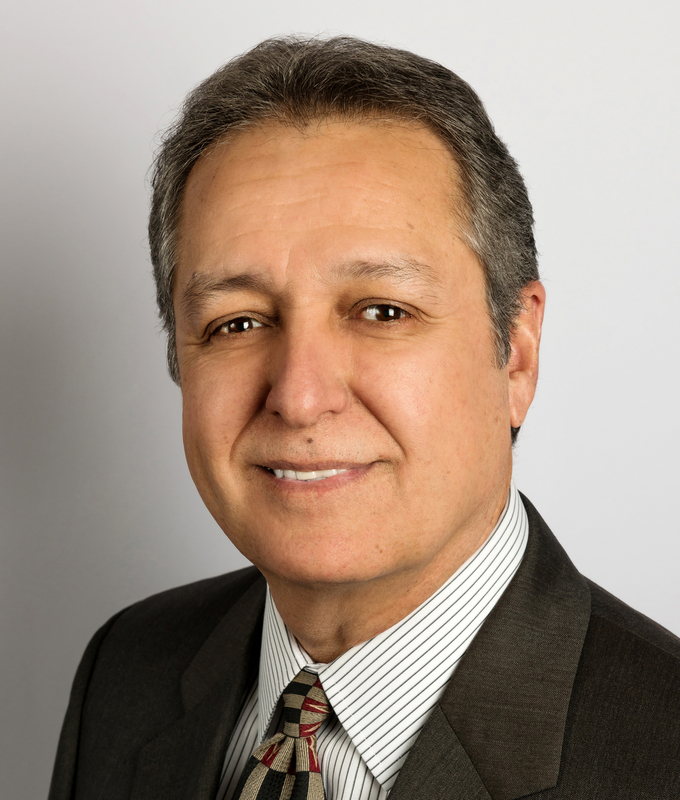 All of Danny’s experience has been in commercial architecture, most projects being supermarkets and restaurants. Danny is an active member of the American Institute of Architects, the Texas Society of Architects, and the Lubbock Chapter of AIA. In 2002, Danny served as the AIA Lubbock President. Danny is also a founding member of the Accessibility Professionals Association. Danny, a father of three, grew up in Gonzales, Texas and has a wide range of hobbies that include fishing, boating, enjoying God’s green earth, and cooking. Danny likes to stay active by jogging, exercising, and being a part of the Senior League Softball. Danny enjoys spending his time encouraging youth and family members to enter and complete a college education.